Sue Feary is an archaeologist with more than 30 years experience in managing cultural and natural heritage and working with Indigenous Australians. From the mid-1980s she was employed by the then NSW National Parks and Wildlife Service as a cultural heritage manager responsible for providing specialist advice on conservation of Aboriginal and historic heritage in southeastern Australia. Sue was the first chair of a cultural heritage working group, one of several working groups established under the 1986 Memorandum of Understanding for cooperative management of national parks in the Australian Alps, stretching across NSW, Victoria and ACT. She assisted in organising a major conference on the cultural heritage of the Australian Alps held in 1991. In 1994, Sue was seconded to the then Australian Heritage Commission to be part of a team investigating the social and cultural values of native forests to local communities in Victoria and Western Australia. On returning to NPWS Sue became a field based Area Manager on the NSW south coast responsible for managing the newly declared marine and national parks at Jervis Bay as well as oversighting many new protected areas in the local area, emerging from the Regional Forest Agreement process. 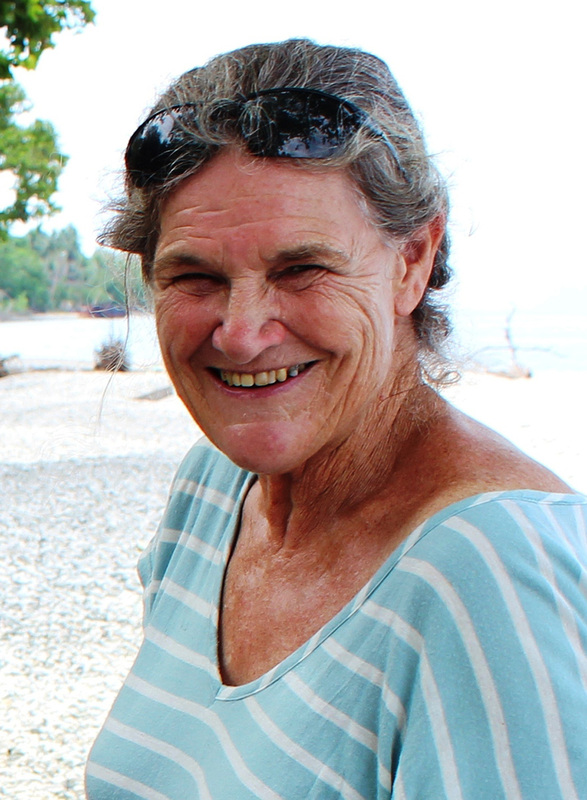 During her career Sue developed a particular interest in Indigenous people’s traditional and contemporary connections with the forested environment and in 2007 she completed a PhD on this topic in the Fenner School at the Australian National University. 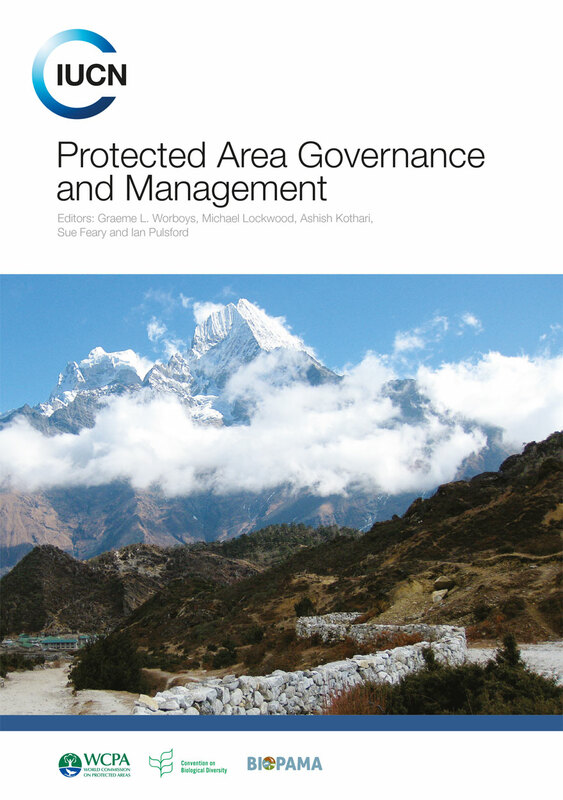 She was a member of an International Task Force on Traditional Forest Knowledge and co-edited a book on this subject. Sue’s work experience has enabled an appreciation of both the differences and the synergies of western style nature conservation and Indigenous notions of caring for country and how it can contribute to the reconciliation process in Australia. Currently Sue is a consultant archaeologist doing mainly heritage assessments but also large collaborative projects with an anthropologist and Aboriginal communities, such as assessing the Aboriginal values of the NSW marine environment and documenting the names and locations of the ancestors in a large historic Aboriginal cemetery. 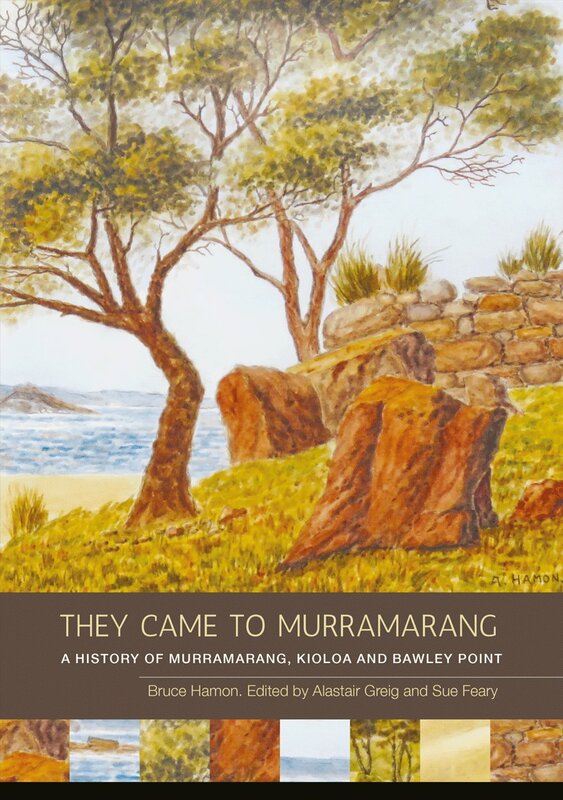 Bruce Hamon’s They Came to Murramarang, first published in 1994, provides a unique combination of local history and personal recollections from a writer who witnessed the transformation of the Murramarang region from the timber era to modern times. This new edition retains the original character of Bruce’s engaging prose with additional chapters relating to Bruce’s life, the writing of the book, the Indigenous history of the region and the transformation of the area since the book was written. The book has also been enhanced by the insertion of additional photographs.